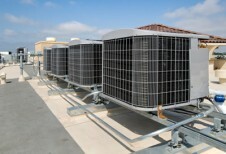 Comfort Indoor Solutions has dedicated staff to work directly with Commercial clients. 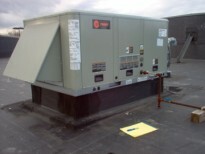 Our staff has installed equipment on schools, large malls and retail operations. 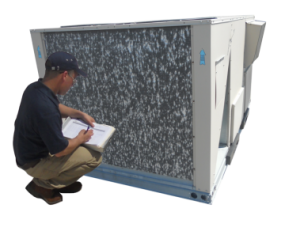 We understand that timing is everything and when an air condition system goes out and the outside temperature high and uncomfortable, your HVAC company must speed up the process. 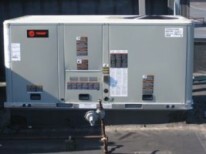 We will coordinate the delivery of the unit, schedule the crane, and make sure that the replacement unit will fit correctly using the finest adaptors in the industry. Whether your equipment has reached its life expectancy, they have been damaged by hail or the result of a theft, CIS is there to help. 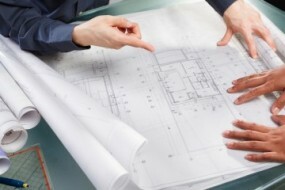 From the design to the final installation, CIS' staff is qualified to determine the correct size of the HVAC unit and its ventilation duct design. 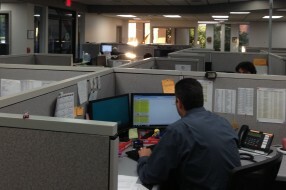 Customer service is an integral part of our company. 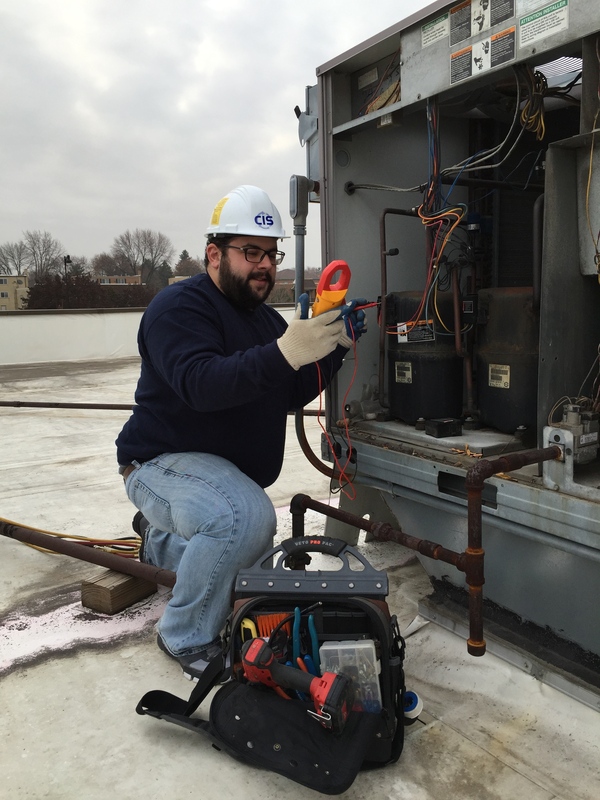 CIS takes pride in our ability to be there for our customers. We understand that customer service is not a department, but everyone’s job. We strive to make life-long customers that will be happy to recommend us. Your comfort is our business. 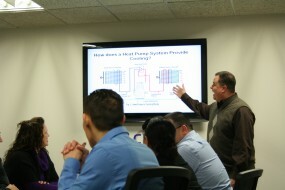 CIS has a mandatory continual education program that all HVAC consultants receive throughout the year. 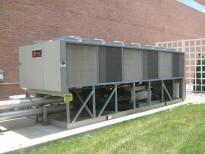 Class programs include new HVAC technology, customer service training, manufacturer product training and updating their industry certifications. 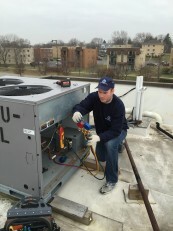 CIS staff handle an average of over 3,000 hail damaged HVAC units a year. 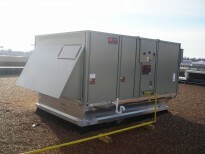 CIS staff have years of experience repairing, maintaining and installing new equipment nationally.